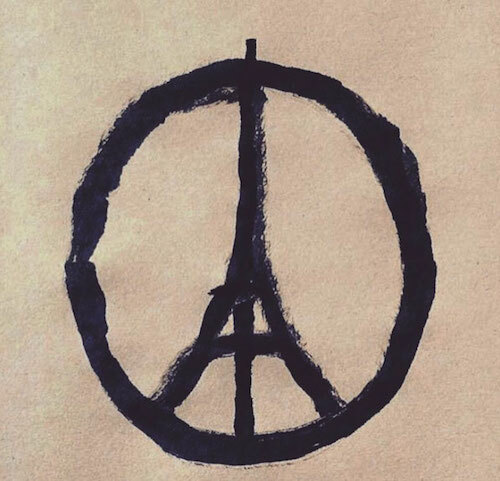 Like everyone else in the world I was stunned on Friday evening to come home, turn on the news, and learn of what was happening in PARIS. It seems whenever we begin to move forward and move through past heartache we’re drawn back in by vicious, senseless attacks. It never gets easier. So, today, in solidarity with all my lovely friends in PARIS, I’ll just ask you to say a prayer for peace throughout the world.